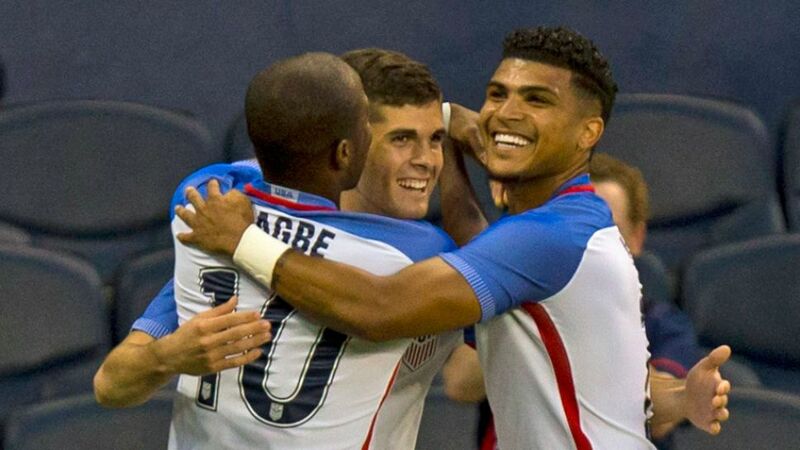 After defeat in their opening game, USA are seeking all three points against Costa Rica. Copa America Centenario hosts USA will be targeting nothing less than a victory when they take on Costa Rica in Group A on Tuesday. The USMNT lost 2-0 to Colombia in their opening game at the weekend and sit bottom of the group, but will feel confident of reaching the knockout rounds of the competition with a positive result against Los Ticos, particularly if their Bundesliga quartet can hit their stride. John Anthony Brooks (Hertha Berlin) had a pass completion rate of 93.7 per cent against the Colombians and generally performed well, but the onus will be on the home side to attack at Soldier Field, Chicago. FC Union Berlin striker Bobby Wood, who netted 17 times in Bundesliga 2 in 2015/16, is aiming for his first goal of the tournament, while Fabian Johnson of Borussia Mönchengladbach will look to assist him with his customary forays forward.